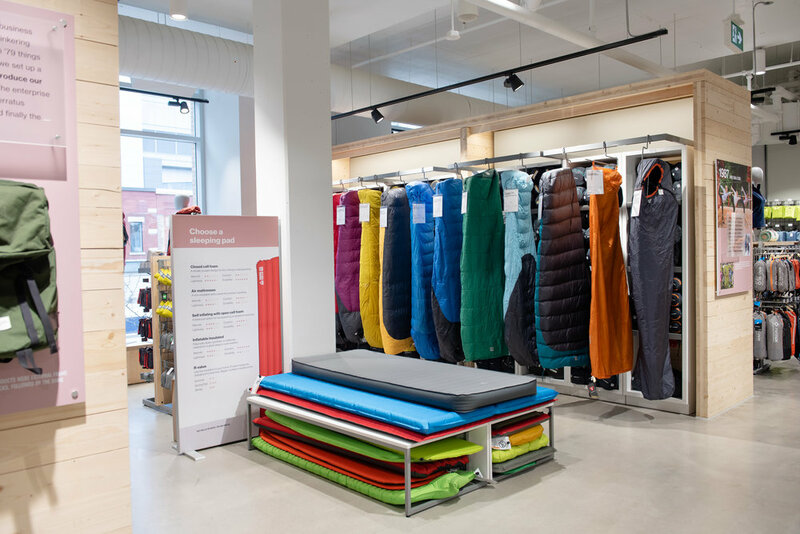 Vancouver-based retail cooperative MEC, known to some as ‘Mountain Equipment Co-op’, has opened an impressive flagship store on Queen Street West in downtown Toronto. The store includes some unique experiential features ranging from a climbing wall to virtual reality technology, at a time when competitors entering the market are also innovating with their own experiential retail concepts. The new store has been open for several days and when we toured the space on April 9th, it was immediately apparent that foot traffic is strong in the already busy store. Thousands walk along the popular Queen Street West strip daily, in an area boasting a diverse mix of retailers that range from independents to big brands such as Aritzia and Zara. The store’s design includes a floating canopy to mark the store’s entrance, with interior wood elements to display merchandise. The store is carbon neutral, as with all MEC buildings, and uses renewable energy. The store was designed by Ædifica, and the base building architect was Sweeney & Co.
More than just a retailer selling product, the new MEC flagship is all about experiences. Included is a ‘basecamp’ open-concept community space that can be used to host ‘how-to clinics, community events and to connect members with places to camp, hike and get active in the outdoors. In an effort to maintain and grow brand loyalty, MEC designed the store to be a ‘community hub’ that includes events and clinics both within the store, as well as nearby. “Learn-to-Camp” sessions will be hosted with national partner Parks Canada, and there will be workshops that develop members’ running, cycling or climbing skills. At the same time, MEC is launching new events programming that is tailored to the neighbouring community. Some of the planned events, for example, include an in-store visit from local artist Maria Qamar (known as @hatecopy), film screenings with Red Bull, and a Mother’s Day hike with community partner Parkbus. A dedicated ‘community room’ in the store serves as a meeting space that comfortably seats 12 people, and is available for use by local outdoor groups and environmental organizations. 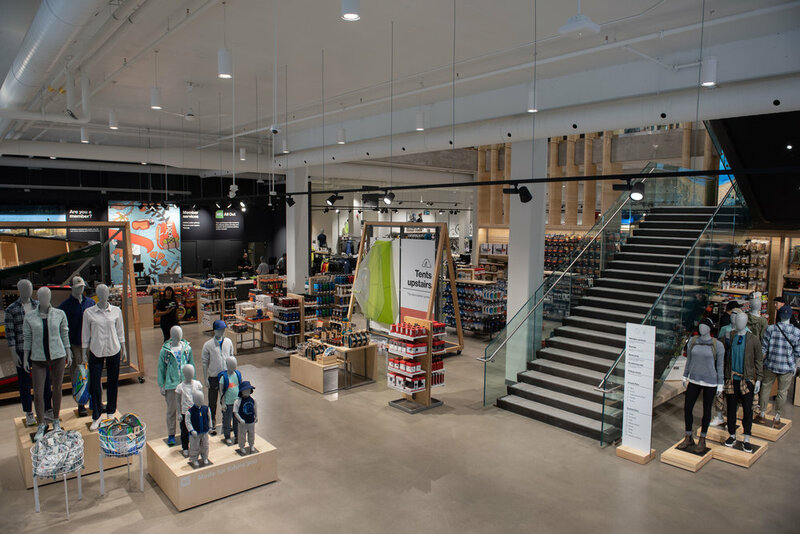 A 1,000 square foot indoor climbing wall on the store’s second-level features ample sunlight from the store’s expansive south-facing windows. Interestingly, MEC’s Toronto operations sell more climbing shoes than any in the chain. A full-service bike repair and ski shop on the main floor is open-concept, featuring a space for MEC specialist staff to help shoppers with their needs. Upstairs, as well, tablets can be used to view a wide range of tent styles in a virtual reality experience. The technology, developed by Finger Food Studios, saves a considerable amount of space that would otherwise be required to showcase MEC’s expansive tent selection. On offer in the new stores is MEC’s private label spring collection, which was developed by its new Senior Director of Product Design and Production, Wendy Youds. The collection “focuses on timeless designs made from technical materials that are durable, easy-care and sustainable,” according to MEC. Included is a wide selection of technical outdoor gear from various brands for camping, climbing, paddle sports and snow sports, not to mention an extensive array of men’s and women’s apparel for cycling, travel, hiking, running, fitness and yoga, as well as footwear, outerwear, kids’ and casual clothing. In total, MEC carries over 1,300 “environmentally preferred products”. Interestingly, MEC offers a low-cost equipment rental program that offers camping gear, skis, boats and other options to enable customers to get active outdoors. MEC’s new Queen Street store boasts accessibility from a variety of modes. The area is walkable and the store can also be accessed by bike (there are 32 bike parking stalls in front of the store). The TTC Osgoode subway station is a short walk to the east, and the 301 Queen and 510 Spadina Streetcars are also both close by. Those using private vehicles may park in one of 116 spaces in a dedicated parking area, which includes five disabled parking spaces. Inclusivity is key to the store as well, with the store featuring fully accessible, universal change-room facilities on each floor, and a fully accessible universal washroom facility on the second floor. MEC’s advertising is more ethnically diverse, after complaints from some in recent press. The store’s main entrance also features MEC’s first written land acknowledgement to recognize the Indigenous land the building is located on, accompanied by an installation that highlights a local Indigenous community partner, Outdoor Reconcili-Action. To expand the experiential nature of MEC, the retailer recently launched its International Travel Tours initiative that was reported in Retail Insider in January. It’s a brilliant move by MEC — such excursions will be memorable to participants, and will further solidify MEC’s brand identity and credibility. MEC was established in 1971 and is Canada’s largest consumer co-operative, with over 5-million members across the country. 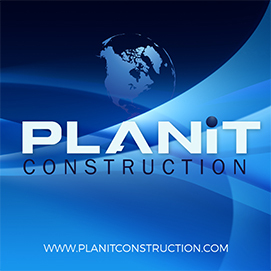 A lifetime membership is available for only $5, a price that hasn’t changed in years. 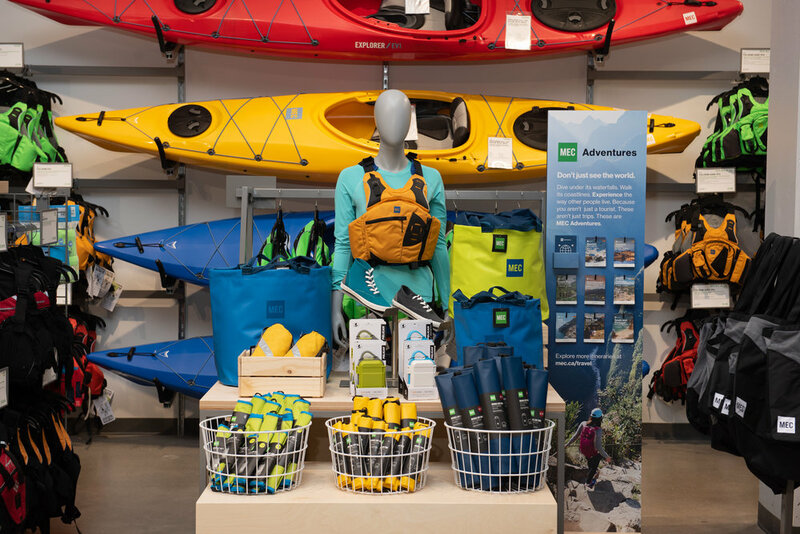 MEC has 23 stores nationwide in markets across Canada, and has invested more than $40-milllion into non-profit organizations that support outdoor recreation and conservation. The innovative Queen Street MEC store comes at a critical time in the retail industry. 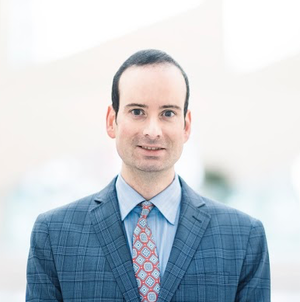 Canada is seeing unprecedented competition with new entrants opening stores in the market, while existing chains continue to expand their operations. Perhaps most of a threat is French behemoth Decathlon, which opened its first Canadian storefront outside of Montreal last year with plans to expand across the country with a network of stores, in partnership with brokerage Oberfeld Snowcap. 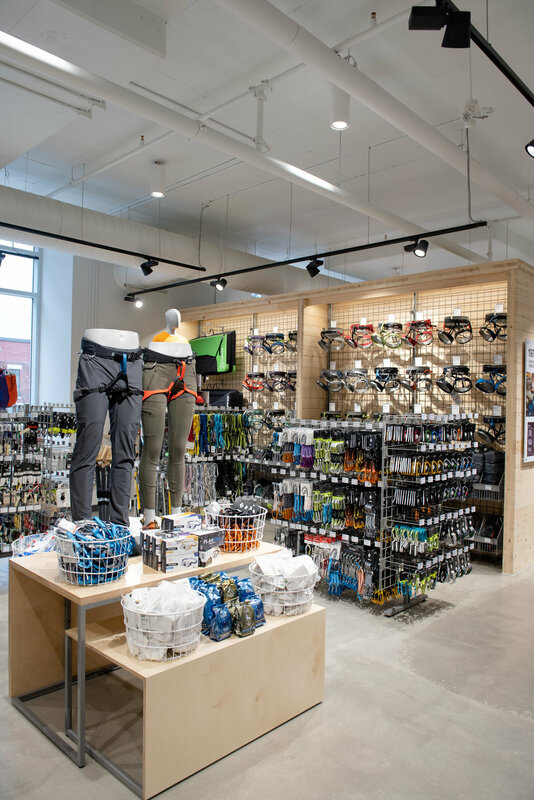 As with MEC stores, Decathlon offers the opportunity to try out products in its stores, ranging from climbing walls to hiking trails to virtual reality tent displays, similar to in the new Toronto MEC flagship. 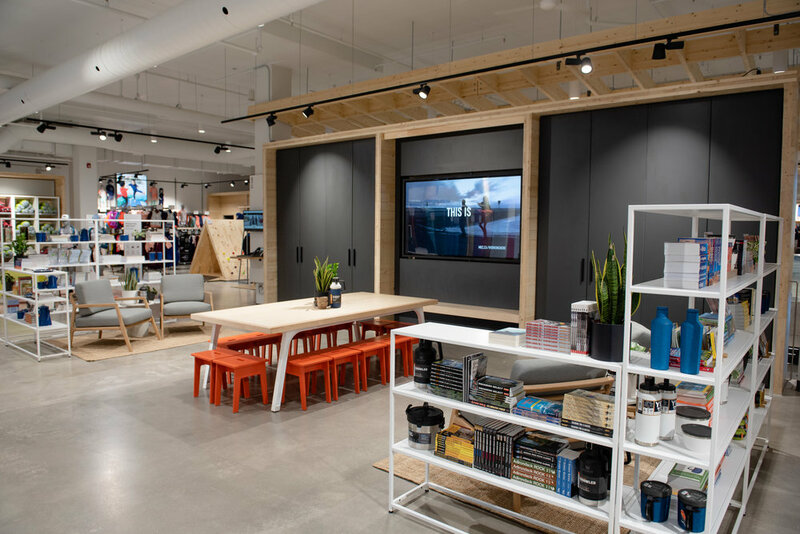 Other sporting goods chains such as homegrown SAIL Plein Air, Sportium, and Sport Chek/Atmosphere/Sports Experts continue to expand stores across Canada, which also feature various experiential elements to keep consumers engaged. 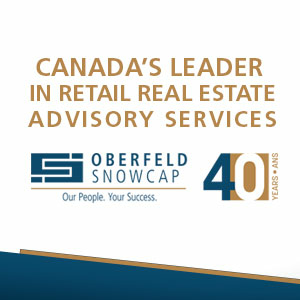 What’s resulting is a hyper-competitive market in the sporting goods industry where price and retail experience are draws for consumers, with further competition coming from larger-format retailers such as Canadian Tire, Walmart and the likes of Cabella’s and Bass Pro Shops, both of which cater to outdoor enthusiasts.